Ahhh...Brutally Handsome. 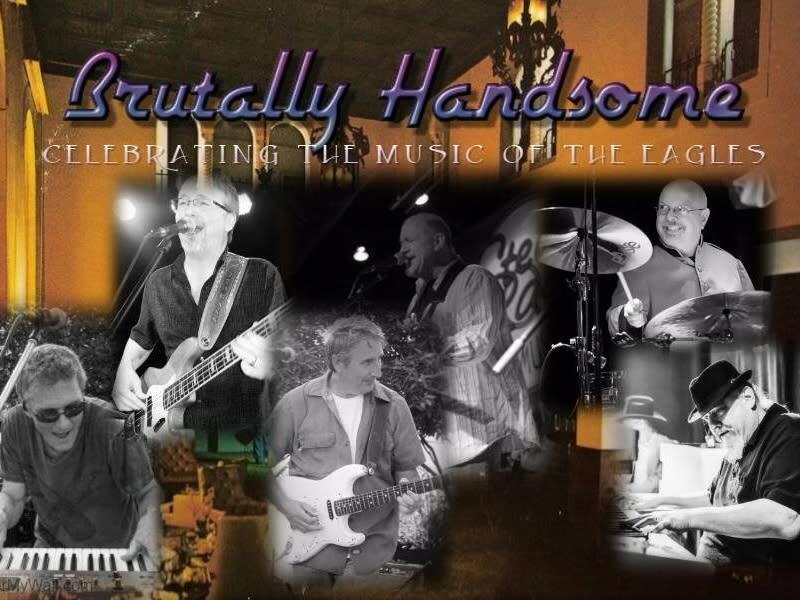 The guys will tell you that they are the most brutally handsome band there is! 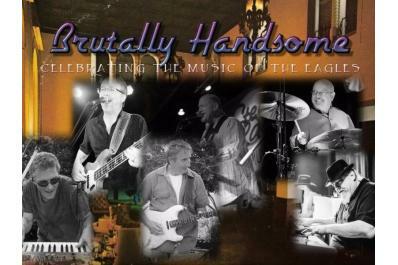 And if you have figured it out yet, this is an Eagles cover band! Sure, they'll toss in some Don Henley, Glenn Fry, and Joe Walsh songs too, They are really good at what they do, so come out and enjoy!!! Our concerts are free and they are family friendly. You are welcome to bring food though sometimes we have a food vendor here. We also have cheese and crackers available too, and Diane brings breads to sell most Sundays. No other alcohol permitted. Our concerts normally end at 5:30 and we supposedly close at 6:00. If you want to stay later than 6:00, that's fine. Cheers, Laura, Jim, Max, Joe, Catherine, and our wonderful staff.